I have received the keymander for Christmas and I have a Razor Abyssus mouse and a razor deathstalker keyboard. I am also on PS4. When I look around it works perfect but once I aim in, my aim gets all jittery and can barely hold a angle because the slightest movement shifts it like crazy. I cannot solve this issue. I also want to change my Sprint to shift but it's the same key as my lean and can't figure out how to map the different movements. Same with my melee but I cannot because it's my other lean button. If you want to use Shift for Sprint and Q for Lean Left, you will need to use a Macro and turn on Macro Mode with F11. Map Sprint to Q, then create a Macro to map Sprint to Shift. You didn’t specify which console you are on, but both our PS4 and our XB1 sample profiles have this Macro already set. 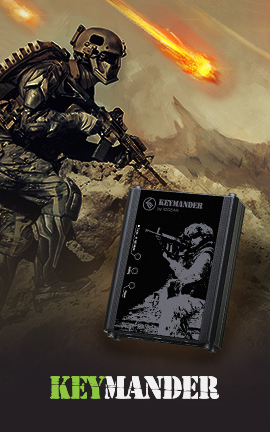 If you are having jittery aim when aiming down sights, your ADS sensitivity is set too high, or your dead zone is set in correctly. Try our sample profile and see if you have the same problem. Thanks for the tips on the macros, and I have tried @KidGetRekt profile for Siege and it is working perfectly. I just up'd the sensitivity a bit and changed the mapping. Thank You! Sadly, at the moment you cannot double bind a button, this should be changed in the future. Everything is responsive, but when I ads and try and look around while ads it doesn’t move. It’s locked on one thing. Any solutions on this? Also I do not have a computer what should I do about set up and stuff like that? 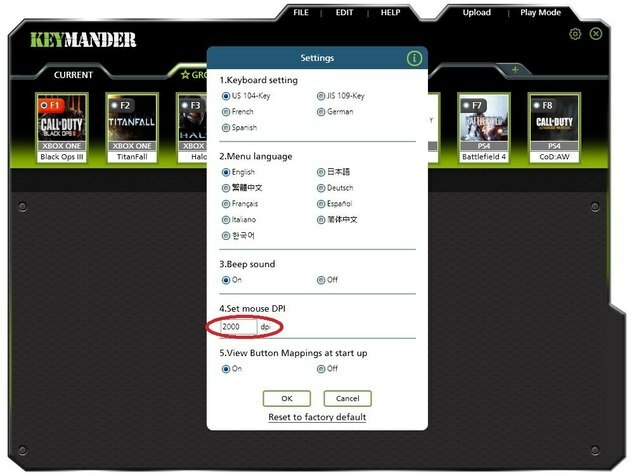 If you do not have a PC you will need to go through the direct button mapping. 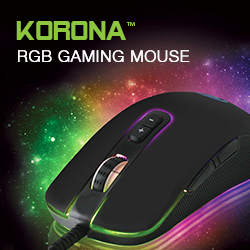 Ok the deathadder should work properly, can you try a different mouse to see if you get the same results. If you did not set up the profile from your PC, you may be using the wrong "stock" profile for your system. What console are you on, and what profile number (Fkey) are you using? The default profile when you connect KeyMander is F1 which is the stock PS3 profile. The standard profile for Xbox One is the F3 key, so if you have never used a PC for setup or importing any profiles, you have to setup F3 as your main profile and remember to press it before playing games. If not, you will be configured for PS3 and pressing the right mouse button for ADS will not work. No problem, glad you got it resolved! How do I map the button on the side of the mouse to the fire button on the controller?